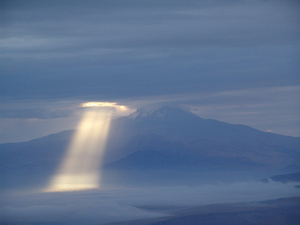 Foto Credit: Kayseri Erciyes A.Ş. 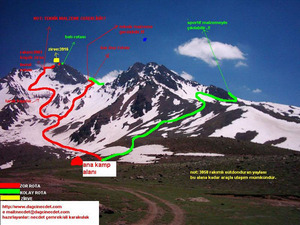 The ski centre at Mt Erciyes is located on the north to east side of the mountain with the same name. 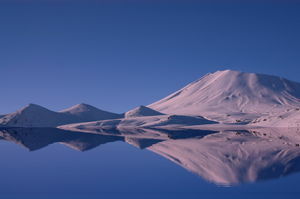 It is a 3917m high volcanic peak and provides impressive views from all around. 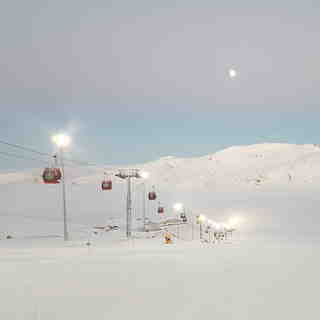 The ski resort is based around 2100m and is just 40 minutes from Kayseri International Airport. It is possible to try 'cultural skiing' on a visit to neighbouring Cappadocia which is located just an hour away from Kayseri. 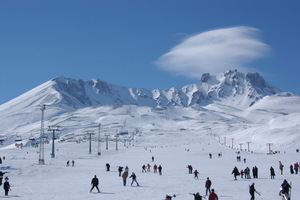 Mt Erciyes ski are has a total of 150km different levels of slopes and unlimited off-pistes. 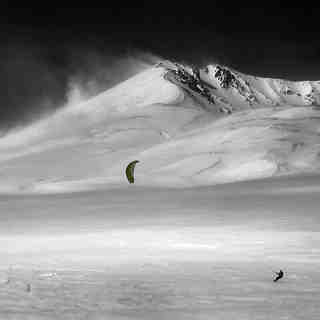 It also has a perfect surface and conditions for snow-kiting. 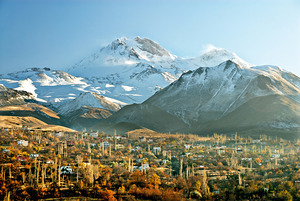 Lesen Sie 54 andere Beurteilungen ueber Erciyes Ski Resort oder geben Sie Ihre eigene Bewertung ab.